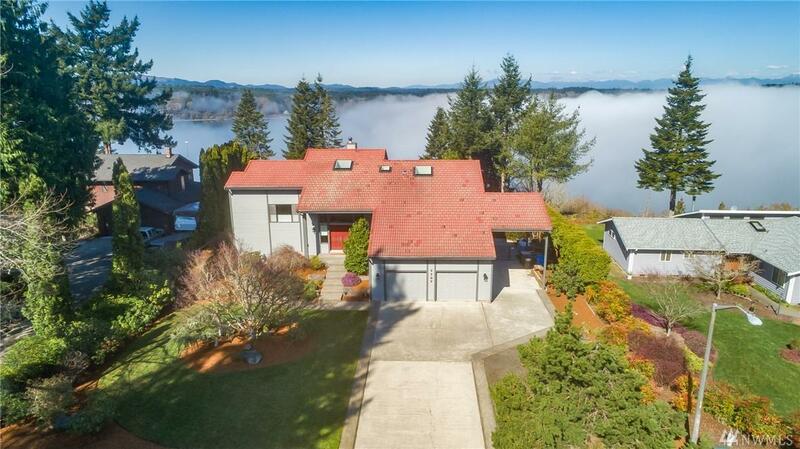 Enjoy splendid and sweeping views of Totten Inlet and the Olympics from this custom-built home in an established and desirable neighborhood! 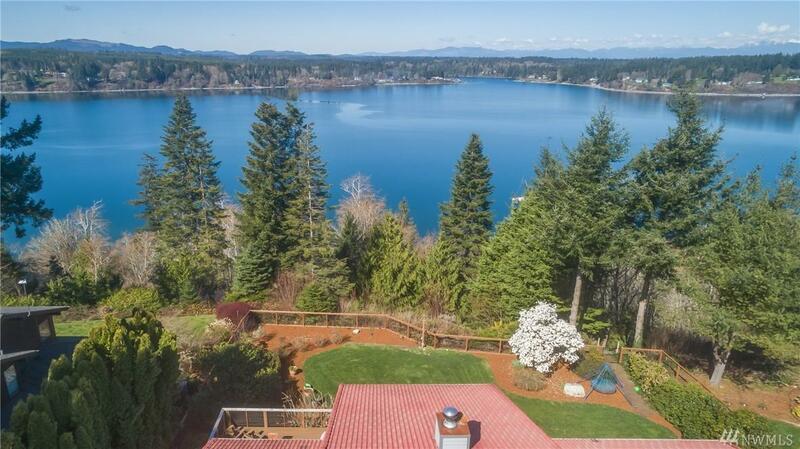 There are steps/path to the beach from this spacious level lot with gorgeous landscaping. RV/boat parking. Aggregate patio and three balconies. 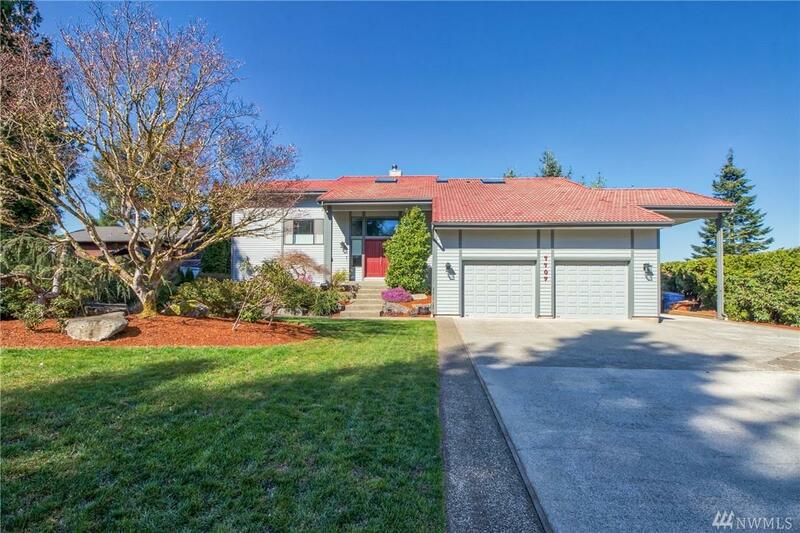 This very well-built & nicely maintained home boasts large bedrooms & living spaces. 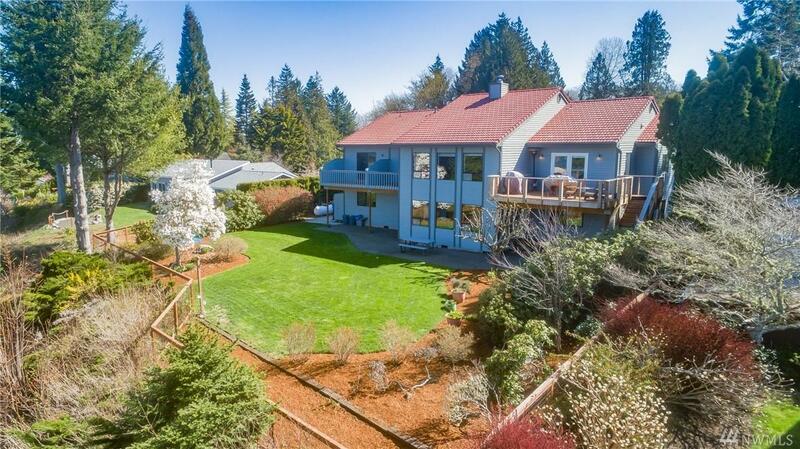 Beautiful kitchen and recently remodeled, gorgeous master bathroom with huge suite. Tons of storage. Sought-after Griffin Schools!